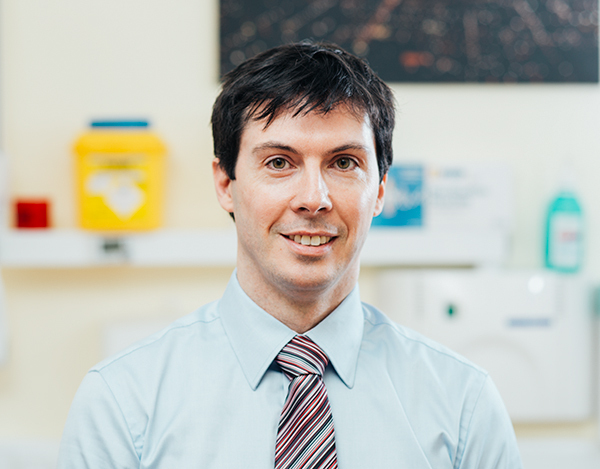 Dr. Declan Furlong Implant Dentist Declan graduated from the Dental School at Trinity College Dublin in 1999. Petra Ho Lab Technician Hi, my name is Petra. I qualified as a dental nurse in Germany in 1975. 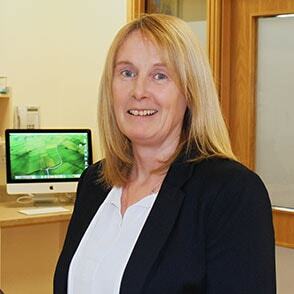 I have been working as a registered dental nurse in Ireland since 1991. I’ve happily been a part of the Northern Cross Dental team from the beginning in 2007. In that time I’ve also been lucky to acquire lab technician skills which I really enjoy. I also obtained an x-ray course certificate in the Dublin Dental University Hospital in 2014. I love travelling in Europe and spending time with my family. 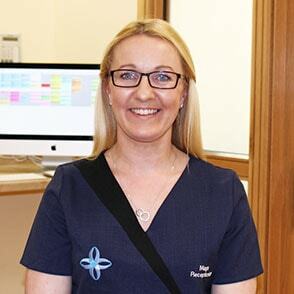 Fiona Fortune Orthodontic Therapist Hi, my name is Fiona. I'm originally from Laois but have lived in Dublin since 2008. I completed my diploma of dental nursing in Trinity College Dublin. I studied orthodontic therapy in the University of Central Lancashire in 2013. In my spare time I like to travel and visit my family in Laois. Fiona Kennedy Dental Nurse Hi, my name is Fiona. I'm from Tipperary and have been living in Dublin since 2010. I've been a part of the Northern Cross Dental team since then. I graduated from the Dublin Dental Hospital in Trinity as a Dental Nurse, and I also completed the Dental Radiography course in Trinity. In my spare time I enjoy running. 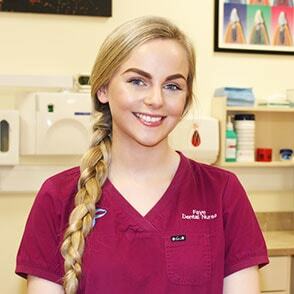 Niamh Purcell Dental Nurse Hi, my name is Niamh. 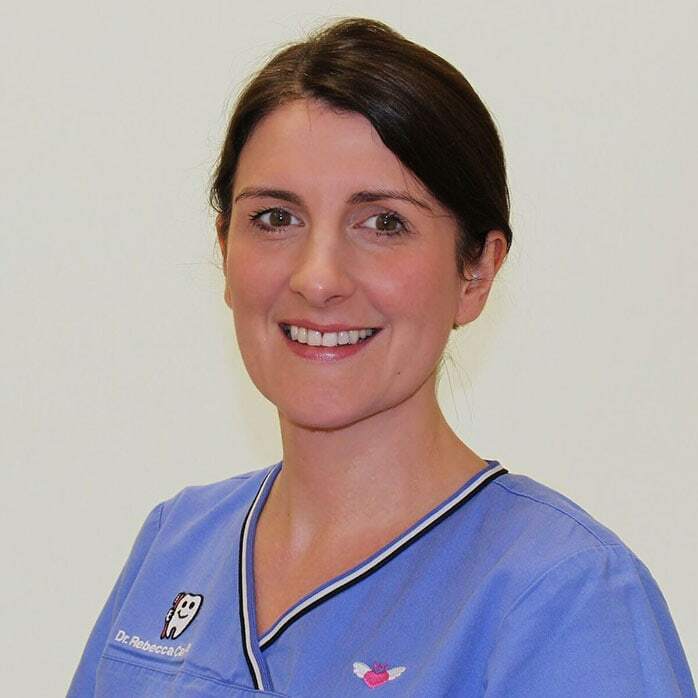 I began dental nursing in 2009 and gained my qualification from Trinity College in 2011. I joined the Northern Cross Dental team in March 2015. 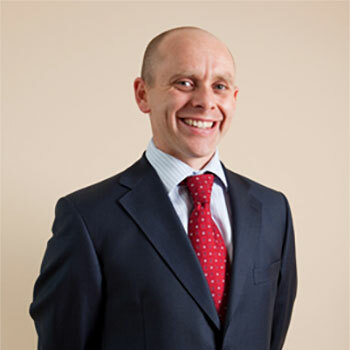 I work mainly with our implant specialist and our periodontist. 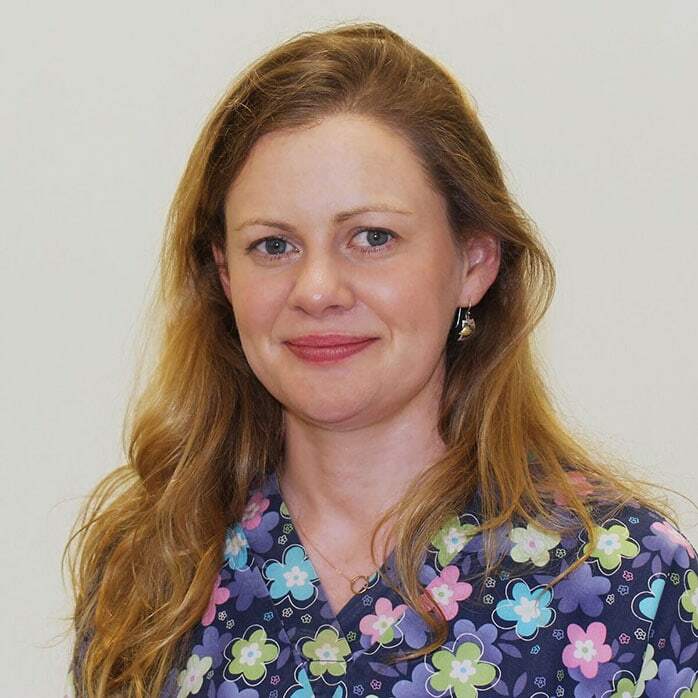 Rebecca Adamson Dental Nurse Hi, my name is Rebecca. I qualified as a dental nurse in 2011 with an NEBDN certificate. 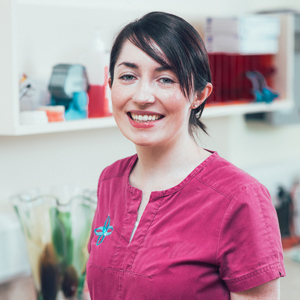 I joined the Northern Cross Dental team in 2015 and I work alongside our Implant Specialist and our Periodontist. In my spare time I enjoy travelling and have been lucky enough to travel to South East Asia and live in Australia for two years. 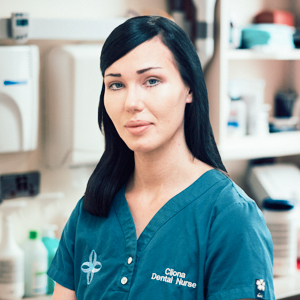 Cliona Moran Dental Nurse Hi, my name is Cliona. I qualified as a dental nurse in 2015 from the Dublin Dental Hospital in Trinity College Dublin with Distinction. 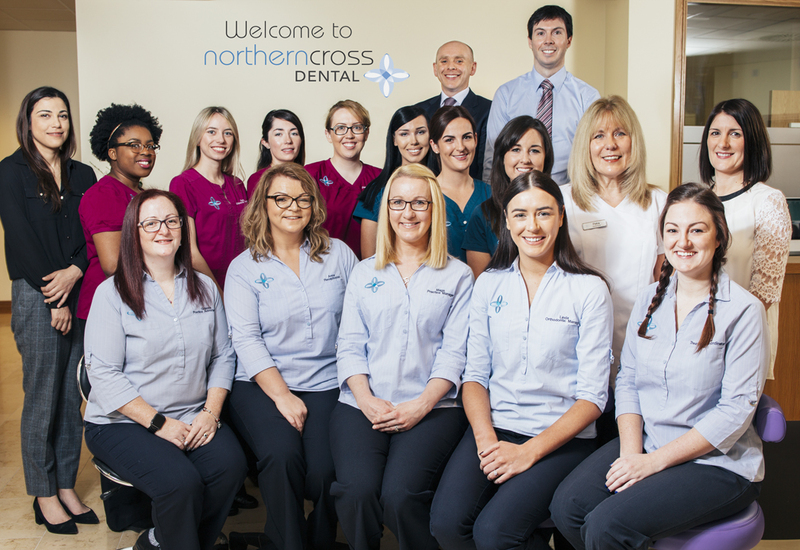 I joined the Northern Cross Dental team in July 2015. 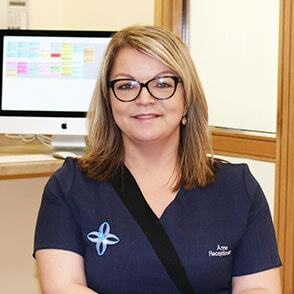 I work alongside two different specialists in the practice providing excellence in dental care. In my spare time I enjoy reading psychology books and looking after my son. Faye Rooney Dental Nurse Hi my name is Faye. 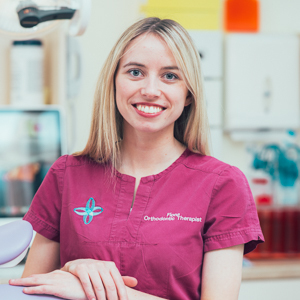 I qualified as a dental nurse from Trinity College Dublin in 2017 and since then I have been working in the orthodontic department here in Northern Cross Dental. I love my job and meeting new faces every day. In my spare time I love to see my friends and travel. Adam O'Reilly Dental Nurse Hi, my name is Adam. I qualified as a Dental Nurse in 2016 with an NEBDN certificate. I jointed the Northern Cross Dental tema in 2018 and I work with our two Specialist Oral Surgeons and our Periodontist. In my spare time I love to travel and enjoy city breaks. 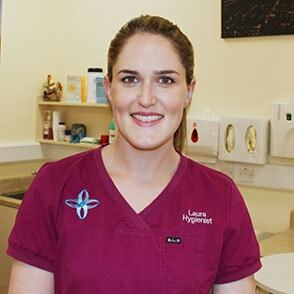 Laura Gibson Dental Hygienist Hi, my name is Laura. 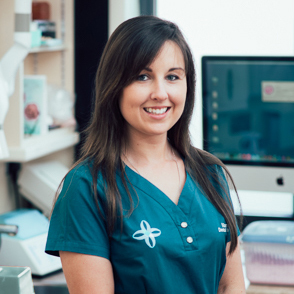 I initially worked at Northern Cross Dental before leaving to go travelling in 2012. I returned to Ireland and studied dental hygiene in Cork University Hospital and UCC. 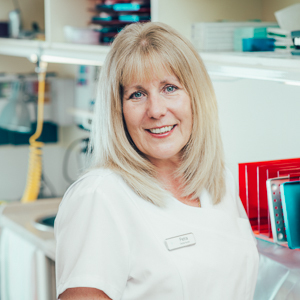 I then rejoined the team at Northern Cross and as a Registered Dental Hygienist I now provide preventive oral hygiene care for all our patients, working closely with our multidisciplinary team. In my spare time I like to keep fit and enjoy walking my dog. 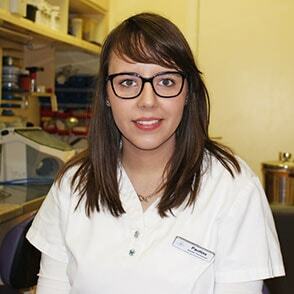 Dana Klavina Lab Technician Hello, my name is Dana and I'm a qualified Dental Technician from Trinity College. I was born in Latvia and I've now found my home here in Ireland. I love fabricating appliances and prostheses at Northern Cross in order to see the patient's smile after treatment. In my spare time I enjoy drawing, spending time with my cat and long walks on the beach. 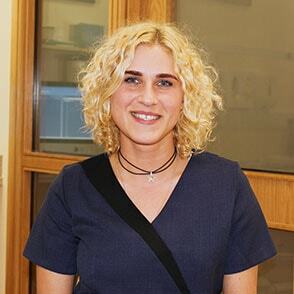 Paulina Baczkowska Lab Technician Hi, my name is Paulina. I graduated from Trinity College Dublin as a Dental Lab Technician in 2016. My favourite aspect of my role is creating smiles that change lives. In my free time I love to sail and camp. Lisa Dack Practice Manager Hi my name is Lisa and I joined the Northern Cross team in November 2017 as Practice Manager, taking over the reins from Mags. Before joining Northern Cross my background was in managing accountancy firms. I am enjoying learning about the different aspects of the dental business. 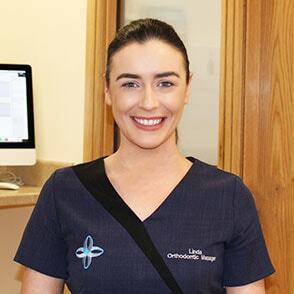 Linda Boylan Orthodontic Manager Hi, my name is Linda. I’ve been part of the Northern Cross Dental team since 2010. 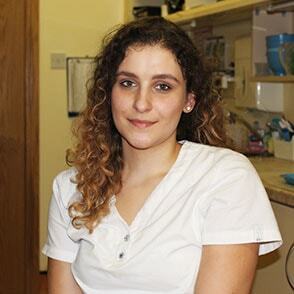 I am a qualified dental nurse and my role in Northern Cross is managing the orthodontic team. In my spare time I like to go on city breaks and experience different cultures. Margaret Fitzpatrick Receptionist Hi, my name is Margaret. I have been with the practice since our grand opening in November 2007. It has been exciting watching our team grow and expand since then. I love organising our team nights out. Anne Wilde Receptionist Hi, my name is Anne. I am the front of house receptionist here at Northern Cross Dental since April 2015. I am in charge of taking your calls and making sure everyone is greeted warmly when walking into our practice. I really enjoy meeting patients of all ages and building a rapport with them throughout their treatment. I love to listen to music and walk my dog in my spare time. 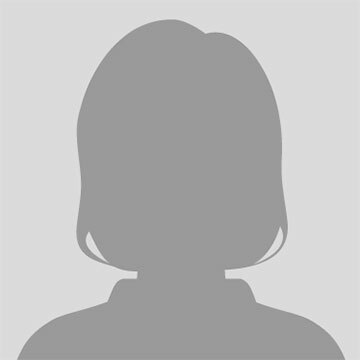 Ania Marciniak Receptionist Hi my name is Ania. I am originally from Poland and I have been living in Dublin since 2010. 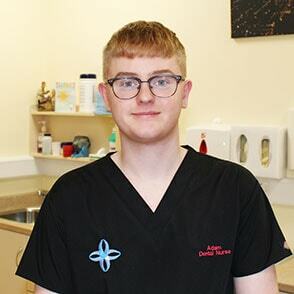 I joined the team in 2018 as a front of house receptionist, and now I have been trained as a dental nurse in the orthodontic department. In my spare time I love to see my friends and spend time walking my dog. Megan McBride Receptionist Hi my name is Megan. 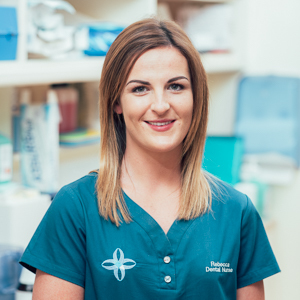 I joined the Northern Cross Dental team in May 2018 and I am currently on reception and I am looking forward to starting Dental Nursing in September in Trinity College, Dublin. In my spare time I love to go travelling and seeing different countries.